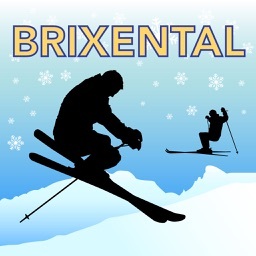 Brixental Ski Map by Travelmapp.com b.v.
Brixental Ski Map provides a detailed map of the Brixental ski area. 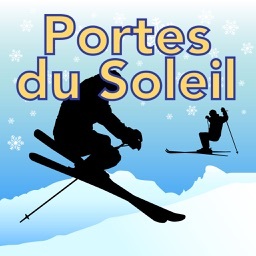 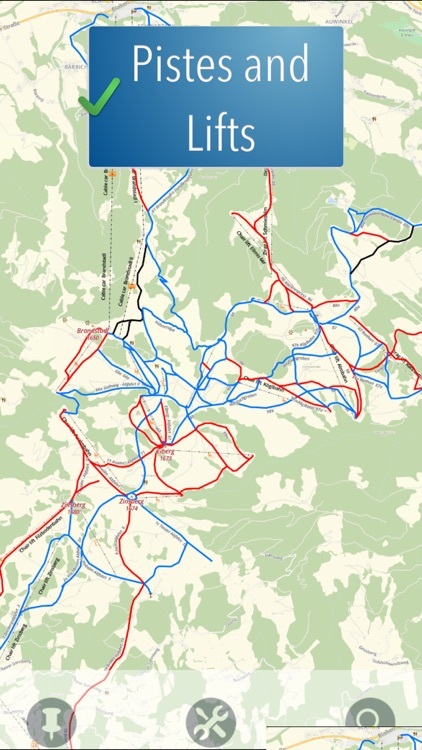 Ski Map contains the pistes and lifts, and shows where you are on the piste. 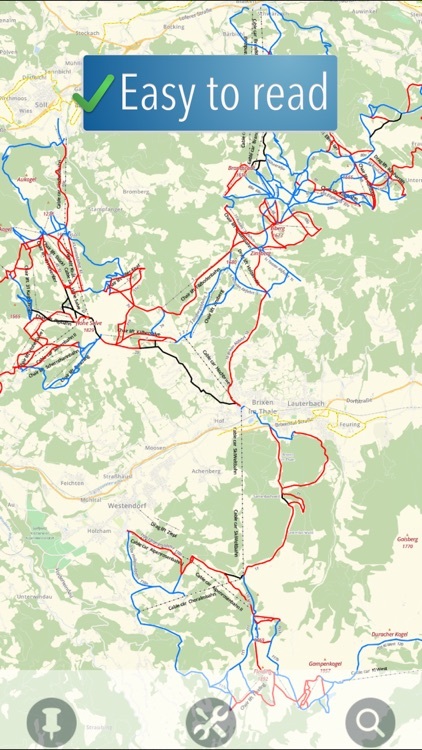 The Ski Map works 100% without internet connection, no charges for data. 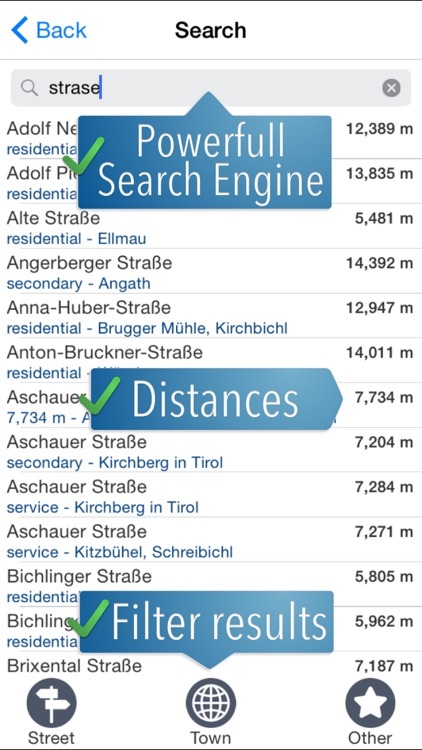 The search engine lets you find thousands street names, towns, points of interest etc. in your ski area. 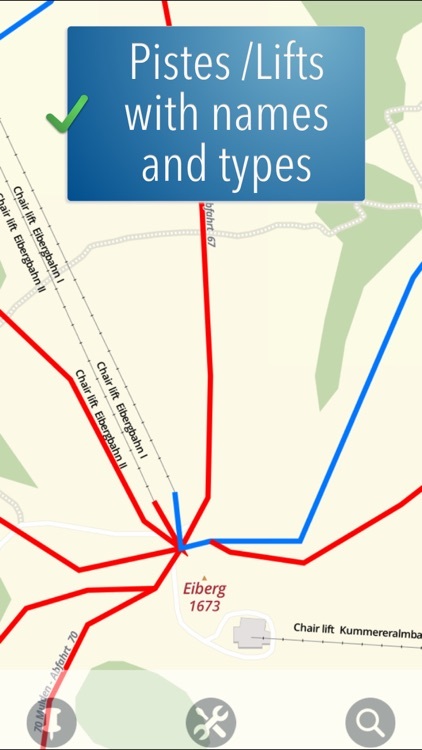 - Advanced search engine with thousands street names, towns, points of interest etc. 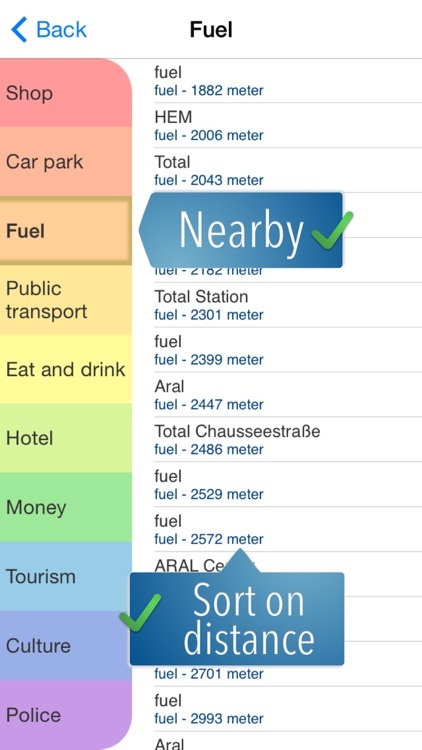 - "Nearby" feature shows restaurants, car parks, culture, shopping etc. in your vicinity. - No further costs, no in-app purchase.